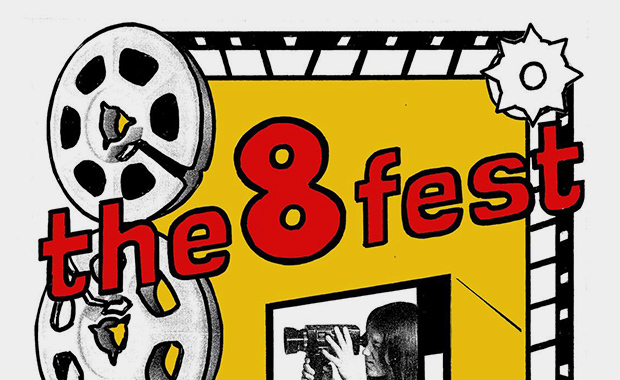 The 8 fest seeks your 8mm, Super-8, 9.5mm or other small gauge film projects (such as loops and installations) for their 2014 Film Festival edition, next January. The Call for Submissions for 2014 has recently been announced and all filmmakers are invited to submit. First-time filmmakers, youth & under-serviced communities are also welcome! The 8 fest is a unique Toronto-based film festival that presents all forms of small-gauge film: 8mm, Super 8 and 9.5mm, as well as works in installation, loops, and ‘proto-cinema devices’ like zoetropes. The Festival was initiated in 2008 and is held annually since. It presents the general public with films from Toronto, across Canada and from small-gauge creators and communities around the world.